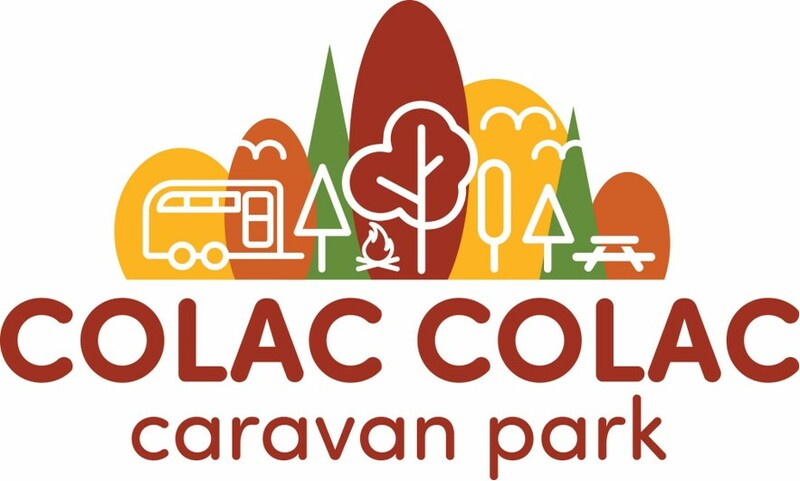 Colac Colac Caravan Park is situated 6km from Corryong. A picturesque natural caravan park located on the Nariel Creek with great trout fishing and bird watching. Surrounded by mountain views and tranquil trees, Colac Colac Caravan Park is a great base to explore the Upper Murray home to the famous Man From Snowy River Bush Festival. Corryong is a 6km bike ride on a fully sealed track bike track. Cabins accommodation is available for all budgets as well as powered and unpowered sites, some with creek frontage. Pet friendly (sites only) fires allowed and we have great coffee!